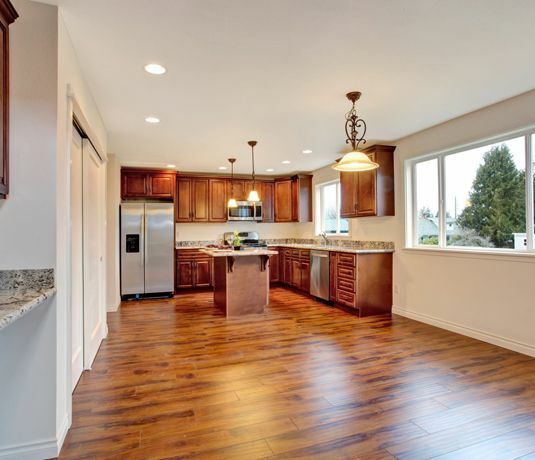 The flooring is an important aspect of your home. A pre-finished hard floor not only adds a touch of elegance to your home but also has the added benefit of lasting a lifetime when maintained correctly. Tiles, metal or brick, terracotta, granite, ceramic and marble can all be cleaned professionally using our expert no nonsense service. With A Cleaner Carpet we take the hard work and hassle out of keeping your floors in pristine condition. Even regular sweeping, vacuum cleaning or floor cleaning solutions are not enough to give a well-finished, clean look, throughout the year. Hard floors require thorough interior hard floor cleaning in order to maintain their sheen as they can fade unevenly due to exposure to the sun and over time they may also become duller and worn. 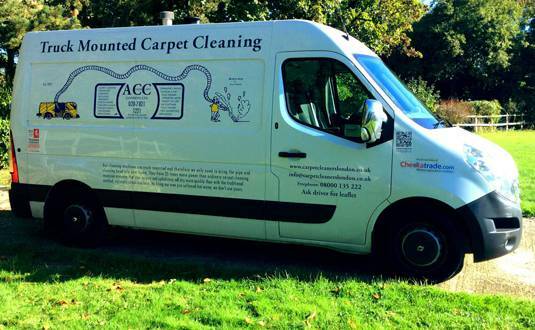 A Cleaner Carpet is the perfect solution for all your interior hard floor cleaning problems. Revive your dull floor and keep your hard floor spotless with A Cleaner Carpet’s professional and highly specialised interior hard floor cleaning solutions. Our interior hard floor cleaning techniques are modified to suit the specific requirements of the way your floor has been installed or finished. Our experts do not follow one method for all types of floor. Certified cleaning products are used to clean while retaining the floor’s finish, be it polished or soft matte. We use advanced cleaning and restoring techniques to make your floor shine and retain its appealing texture. If you have complemented your decor using hard flooring with steel or wood material, then our cleaning experts will take care not to damage the material while cleaning. 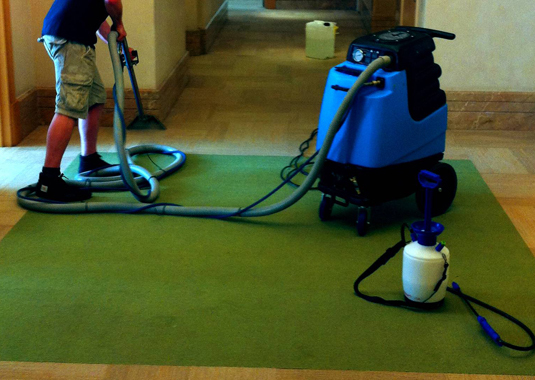 For expert interior hard floor cleaning, contact A Cleaner Carpet today or call us 08000 135 222.